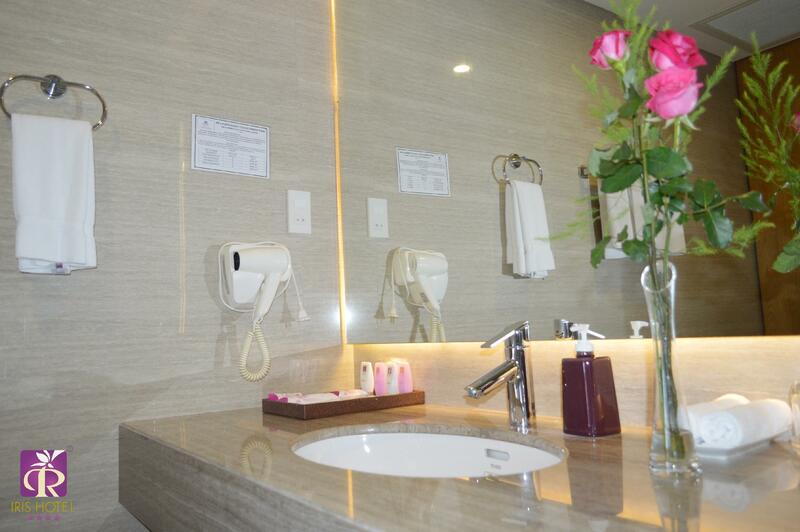 Dear valued guests, Thank you our valued guests, for taking the time to share your personal experience. 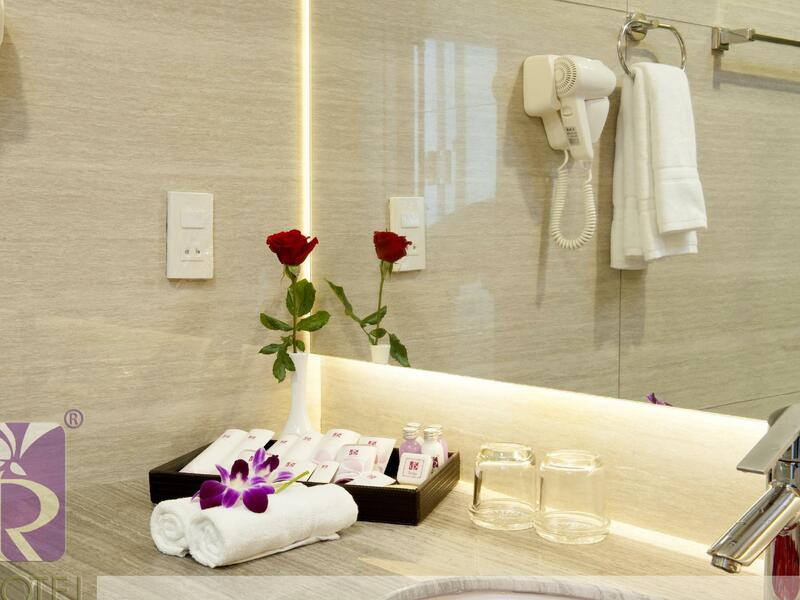 We hope you will continue to consider us as your favorite address when your travel plans bring you back to CANTHO city. Cheers & Best Regards! Thank you our valued guests, for taking the time to share your personal experience and recognize our endeavors. 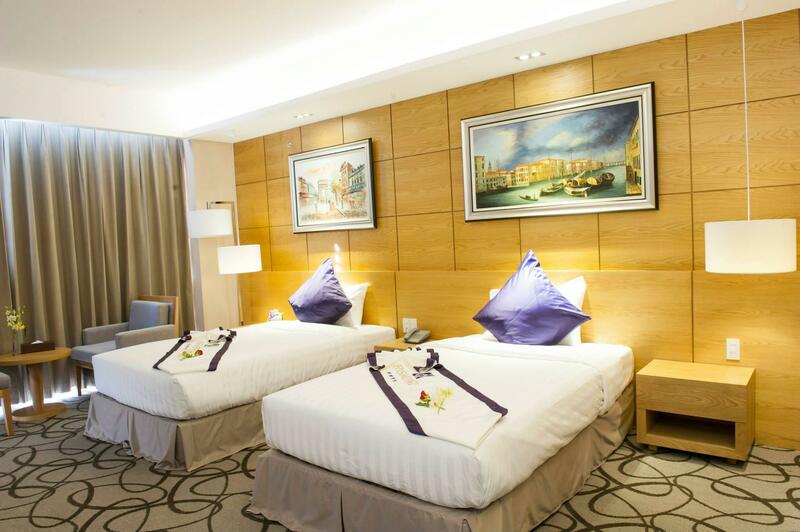 We hope you will continue to consider us as your favorite address when your travel plans bring you back to CANTHO city. Tuyen Tran – Sales Team Cheers & Best Regards! Dear valued guests, Thank you our valued guests, for taking the time to share your personal experience and recognize our endeavors. Besides, we would like to receive your valuable comments to improve the quality of service more and more perfect. 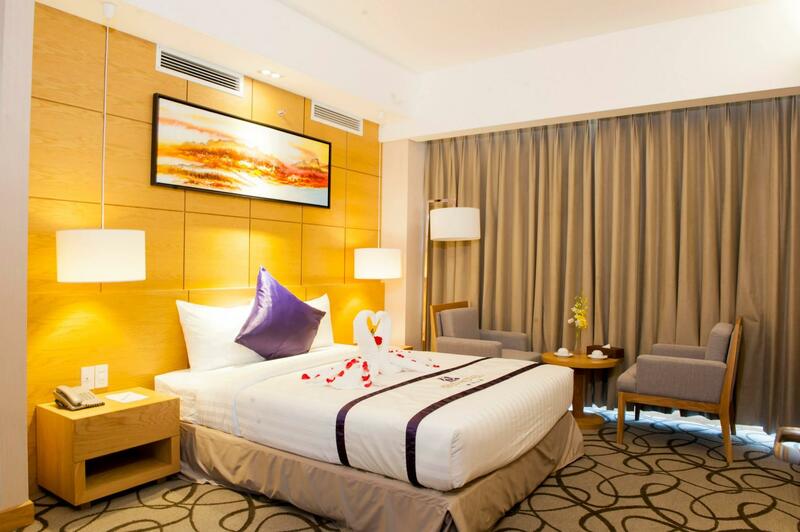 We hope you will continue to consider us as your favorite address when your travel plans bring you back to CANTHO city. Cheers & Best Regards!